– Five characteristics of people with strong self-efficacy and five characteristics of people with weak self-efficacy. These behaviors determine whether you’ll realize your full potential or succumb to mediocrity. – What you can learn from building a university in space (and what it has to do with the belief in your own abilities). It’s the single most important thing to achieve bigger and bigger goals. – A simple therapy to teach you how to handle failure the right way. It’s uncomfortable, but you can be sure it will kill your fear of failure once and for all. – What a strange study about hitting dolls or treating them kindly can teach you about how others affect your beliefs about your competence. It’s the second most effective way to increase the strength of your belief in your abilities. – What a phenomenon discovered by a German industrial psychologist can teach you about motivation. There’s a simple way to inspire you to put more effort into your goals. 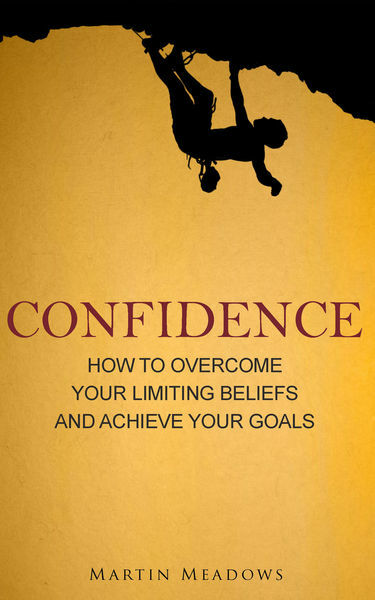 – The #1 key to improving the confidence in your abilities. If you don’t have time to read the entire book, read this one tip alone. – What a study on experts and novices can teach you about how experts approach problems. You too can adapt this behavior to shorten your learning curve and develop a stronger belief in your abilities.